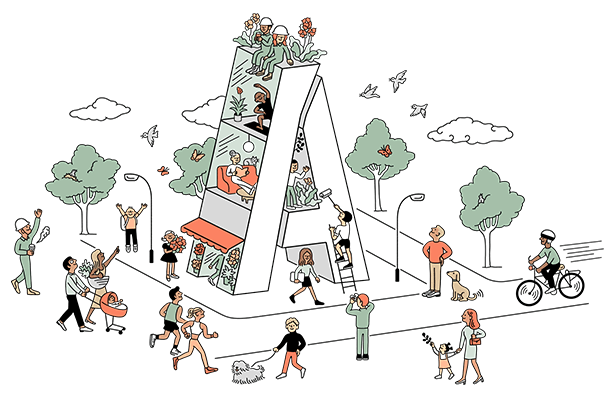 Assemble’s publication, Assemble Papers, hosted an all-day series of panel discussions exploring the intersection between the way we experience, design and plan for a lively and equitable city. Listen to audio recordings from the event here. 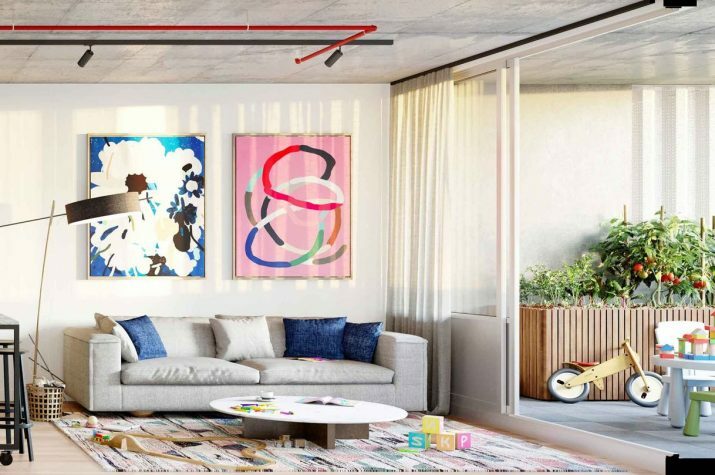 Forget everything you thought you knew about apartment design – Assemble is doing things differently. 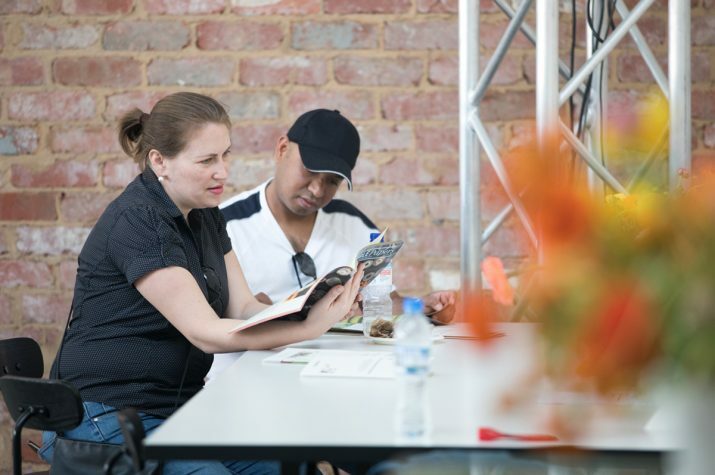 What role can we play in the writing of our city? 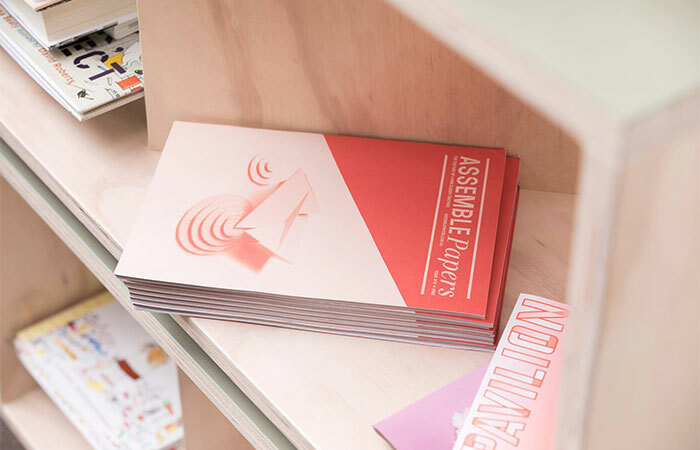 Print issue #10 of Assemble Papers, ‘Housing’, looks at how we will live in the future, and how we can ensure that all citizens are provided for – from ‘housing first’ approaches in Finland, to housing co-ops in the Netherlands and innovative financing in Melbourne. 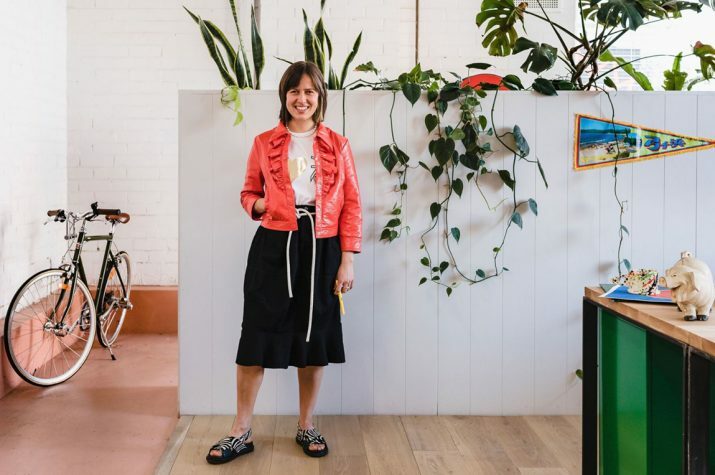 A clutch of developers who cultivate design values and sustainability are seeding enduring boutique multi-family settlements in the inner city. 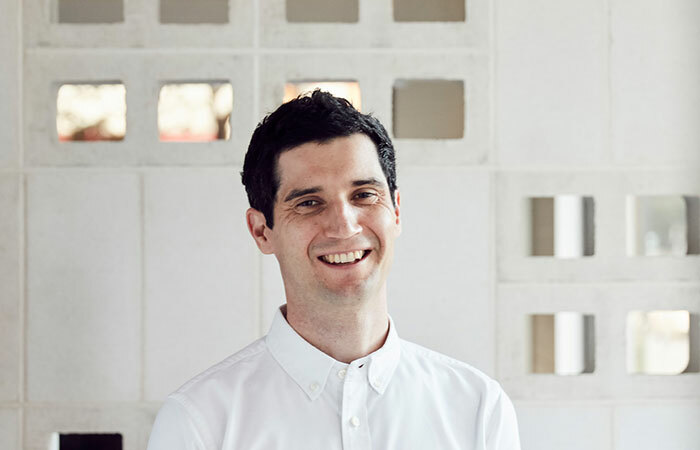 Despite ever higher property prices, the Australian dream of home ownership isn’t over yet, according to Kris Daff, managing director of hybrid build-to-rent property developer Assemble Communities. It’s 2018 and in Australia, more people are living in apartments than ever before. Assemble want to help us learn how to live in them better – creatively, openly, and simply. 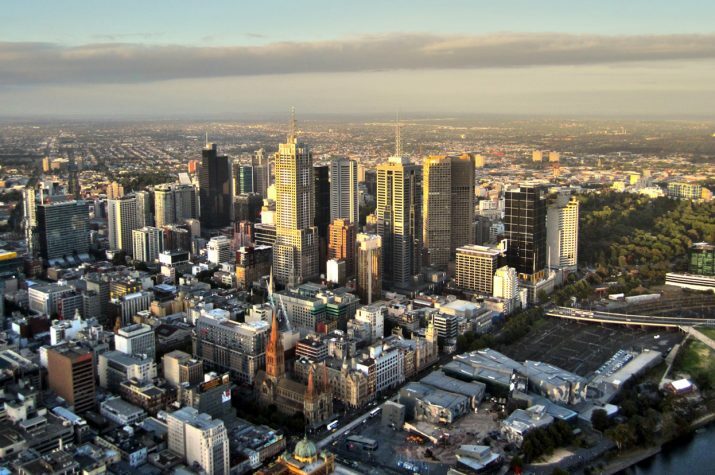 For anyone aspiring to buy their first home in Melbourne, the outlook has been bleak. Recent research found a solo first home buyer needs to save for almost a decade to amass a 10% home deposit. 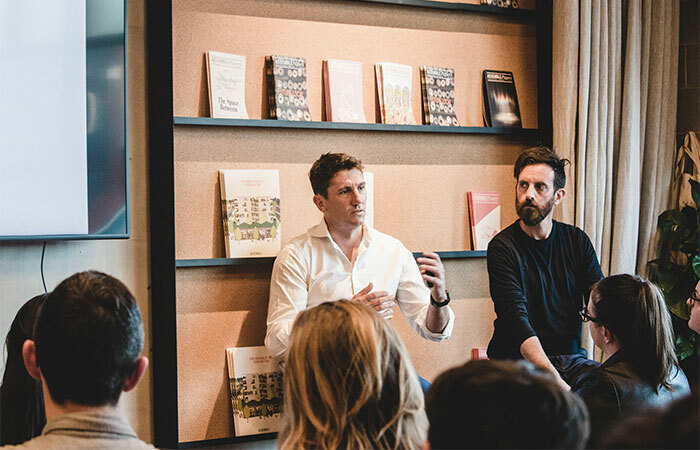 Assemble’s Strategy Director, Ben Keck spoke about the Assemble Model at the ‘Developing Melbourne – Alternative Models’ event with the Australian Institute of Architects – Victorian Chapter. 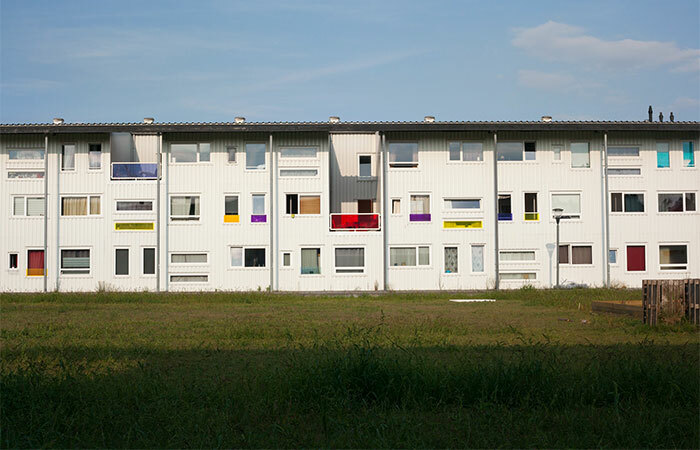 The event discussed alternative models of housing delivery, alongside a discussion on how alternative planning systems can promote new forms of development. We’re thrilled to announce zero stamp duty and First Home Owners Grant qualification for first home buyers under the Assemble Model. 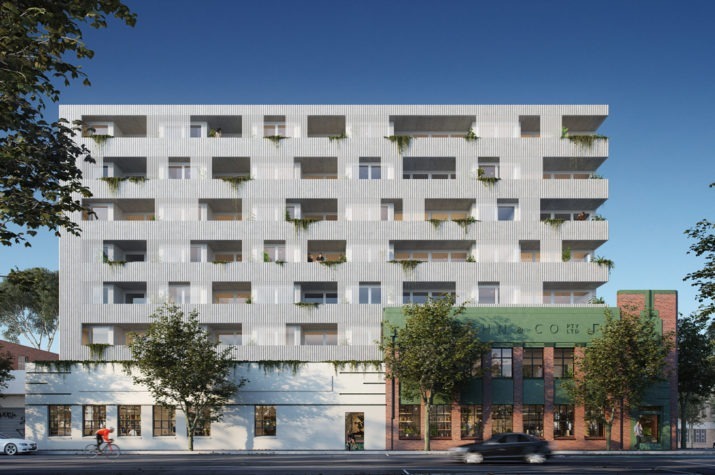 Fieldwork has designed an eight-storey apartment building in the Melbourne suburb of Kensington, three kilometres from the CBD, that will be sold under a novel build-to-rent-to-buy scheme. 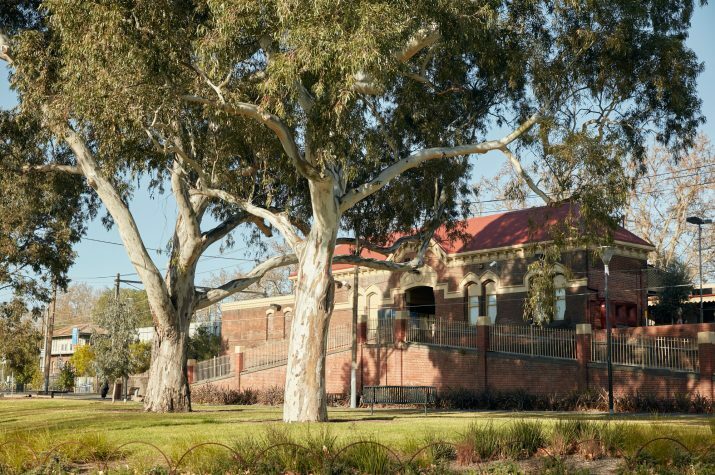 Assemble is leading the way in Melbourne’s move into community-led housing. 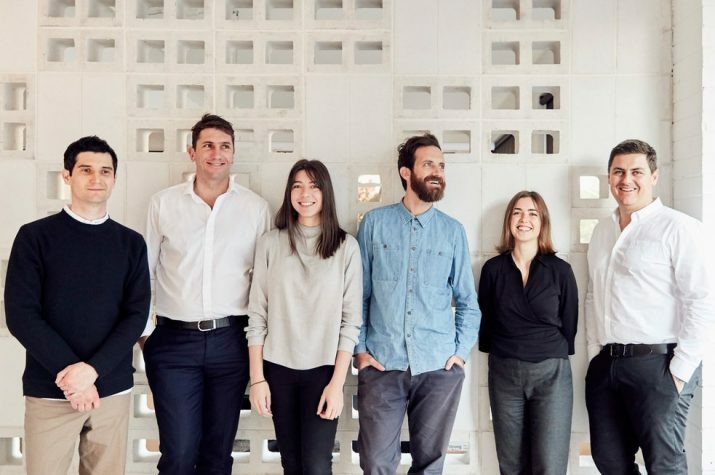 In response to escalating property prices and a lack of quality housing options, Make Ventures (MAKE) and Assemble have partnered to launch the Assemble Model. Subscribe to our mailing list to keep up-to-date on our news, future projects and events. design, architecture, urbanism, the environment and financial affairs.